For narrowing the field of view by multiplying the fixed focal length by approx. 1.4x, converting it to 50mm (35mm format equivalent). 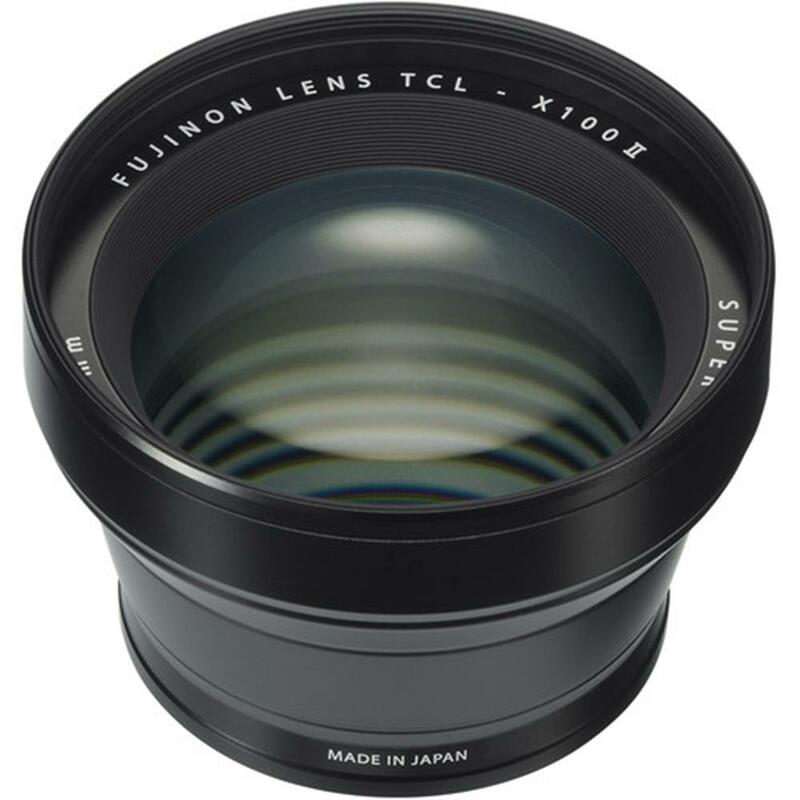 This lens can be used in a variety of situations, such as portraits taking advantage of a natural perspective, or close-up photography from as close as 14cm. When the TCL-X100 II is mounted on the X100F, the camera automatically recognizes the conversion lens and corrects aberrations.